The Widdison yard will supply runners to Albury on Friday, February 16 with 8 events to be run under clear fine conditions, the track is currently rated a good (4). 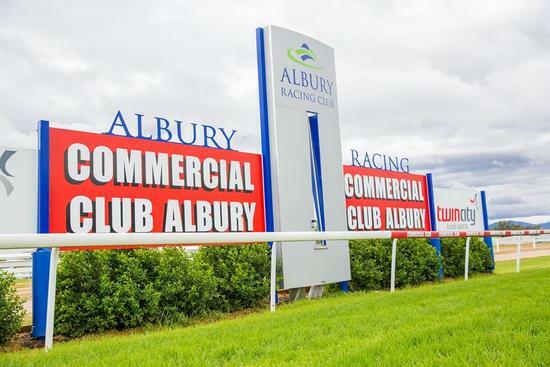 The first of the stable runners will see Blaze Of Glory compete in race three on the card in the Laser Electrical Albury maiden handicap over a mile with Blaze Of Glory to be ridden by Lachlan King jumping from barrier 2. Last time out the four-year-old mare finished midfield seven of 14 at Albury, competing over 1400m. She drops in weight from the last start effort and she did improve slightly 2nd up last prep which was over a similar trip. Fish Bones Fry will compete in the MLM electrical contractors BM55 handicap over a mile with Nick Souquet aboard the five-year-old gelding jumping from barrier 11. Last time out the runner finished six of 8/2000m at Wagga in a BM 65 handicap and drops back to the mile having been competitive before with two wins coming from 4 outings. He is undefeated at the track and has won 2 starts the preparation. Good luck to all connections on Friday.